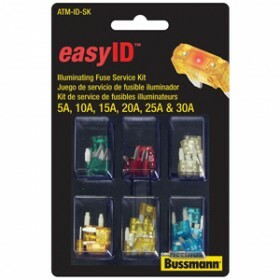 Illuminating service kit fuses Includes 6 each 5A, 10A, 15A, 20A, 25A and 30A. "GREAT SERVICE, SHIPPING TIME WAS EXCELLENT, PRODUCT WORKED AS ADVERTISED. ORDERED BY PHONE AND..."
"Fast service and got exactly what I was looking for!!! website is user friendly!!! thanks!!!" "The screen door handle fit my RV and should provide years of service."